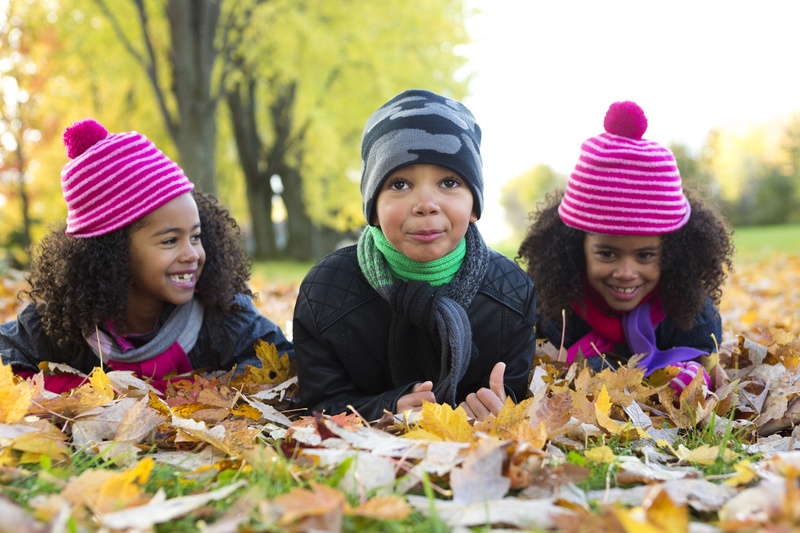 Project Nature Washington, an initiative of BestStart Washington, is designed to empower families and caregivers to explore nature with children. Project Nature will enable physicians and community organizations to increase family access to nature through direct contacts, e-resources, and social media. Project Nature targets families with the greatest need. If you are interested in becoming a partner and sharing your resources and activities related to time spent outdoors and to nature, please contact Edna Maddalena at edna@beststartwa.org. This entry was posted in What's New and tagged children, families, nature, outside, project nature on October 19, 2017 by Edna Maddalena. New Grant for BestStart Washington! BestStart Washington received a grant from the Washington State Department of Early Learning to support the Coalition for Safety and Health in Child Care (CSHEL) in connecting Infant Nurse Consultants, Head Start and ECEAP health professionals working throughout Washington state. This entry was posted in What's New on May 22, 2015 by Jennifer Donahue. Community Pediatric Foundation of Washington has been renamed as BestStart Washington to better reflect our focus on advancing the health and wellbeing of children. We are committed to moving forward deliberately and strategically to engage others in our mission as we work to address critical health and development issues facing Washington children. This entry was posted in What's New on June 20, 2013 by Kyle Yasuda. Kyle Yasuda, MD, FAAP, a co-founder of BestStart Washington, has assumed the role of interim Executive Director. This entry was posted in What's New on June 19, 2013 by Kyle Yasuda.